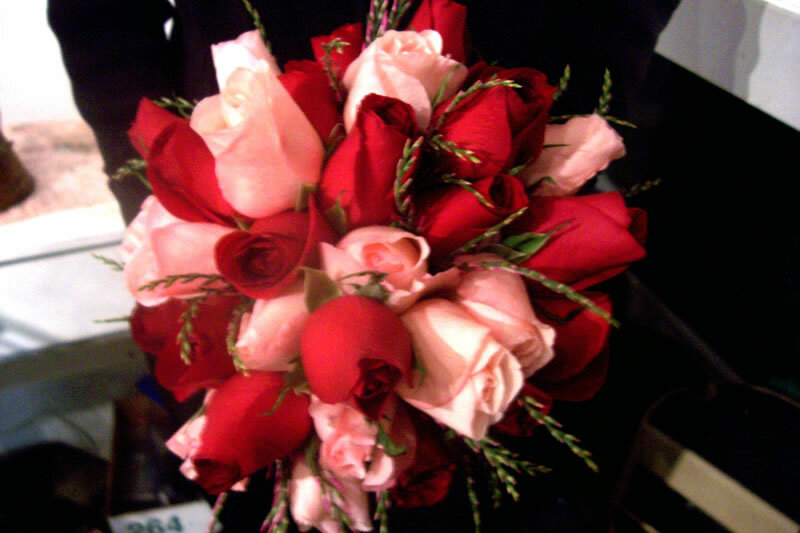 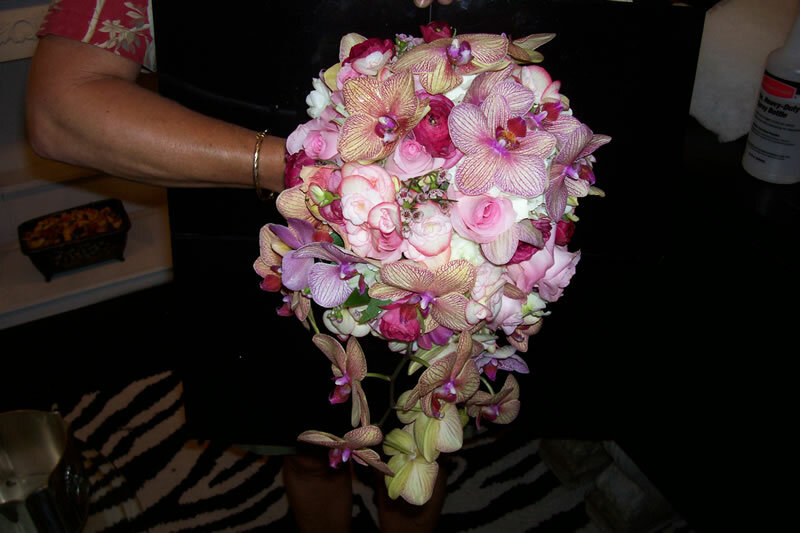 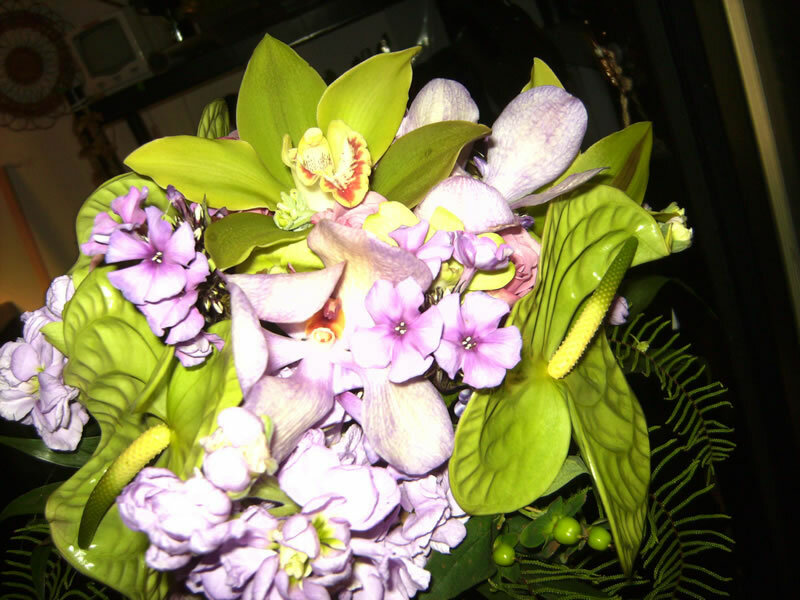 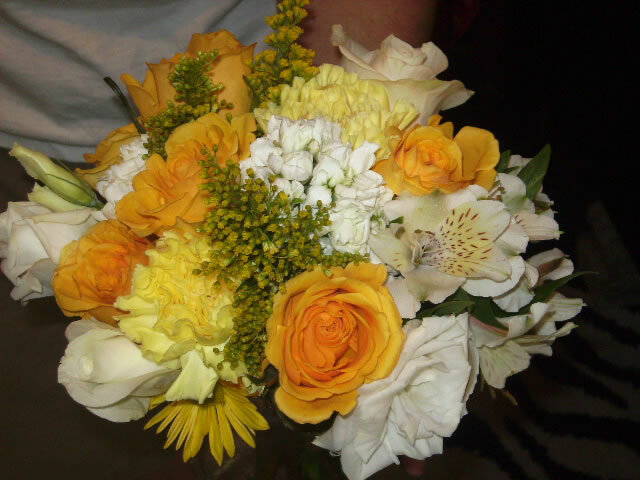 The Enchanted Florist, our florist division, can design and deliver your wedding flowers. 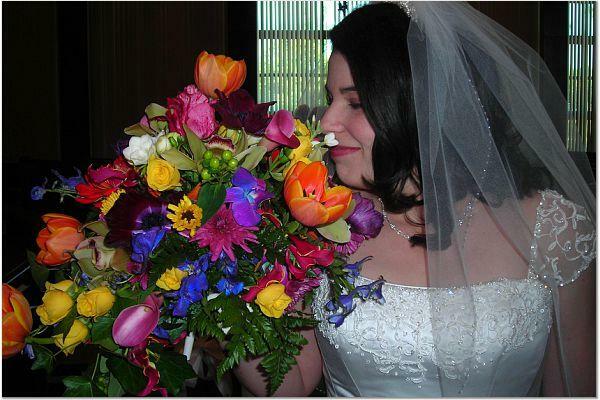 We have been told by many of our brides that we are very reasonably priced. 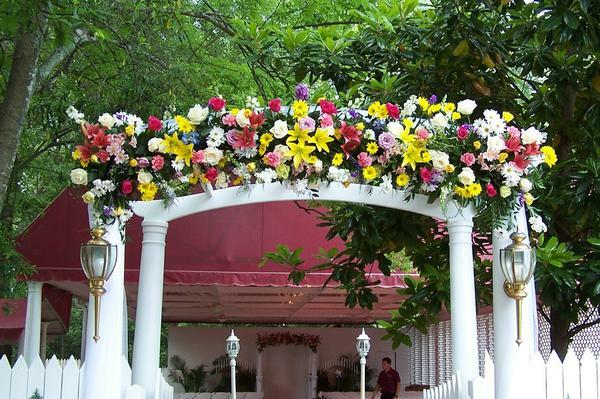 Let us give you an estimate, and you decide. 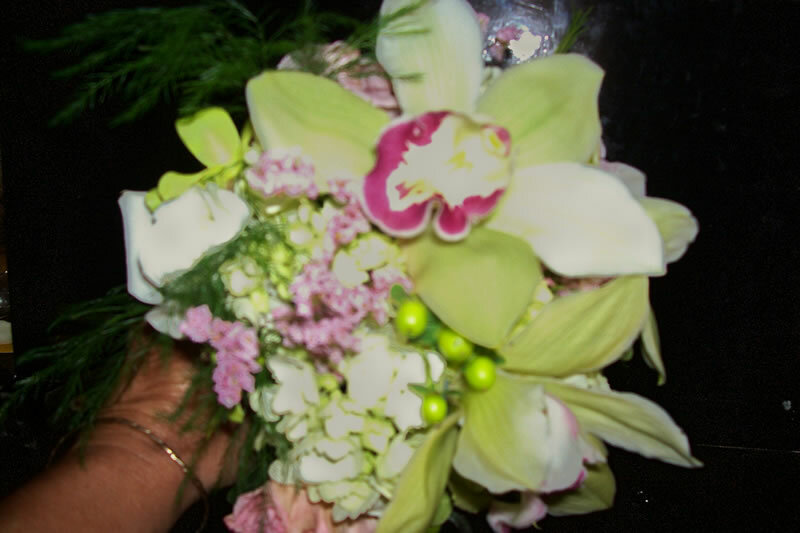 Wedding consultations by appointment only.